The Scrappin' Mama Studios: National Scrapbooking Month starts Today!!!! National Scrapbooking Month starts Today!!!! I know it has been awhile since I posted last but I wanted to let you know some things that are coming up this month. First it is National Scrapbooking Month...yippee I love to scrapbook!!! Stampin Up! has some wonderful deals for this awesome month. Click HERE for more details. 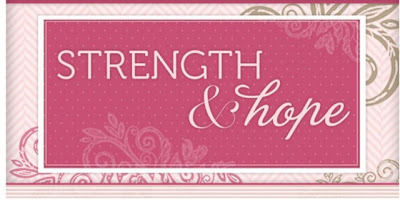 Next is also Breast Cancer Awareness Month and Stampin' Up! has a wonderful promotion to help support this cause. The new Summer Mini Catalogue is now out. Tomorrow you will be seeing a couple of projects of items that I used from it. Click to download the pdf version. Just remember tomorrow will be having photos of my Mother's Day Class projects.